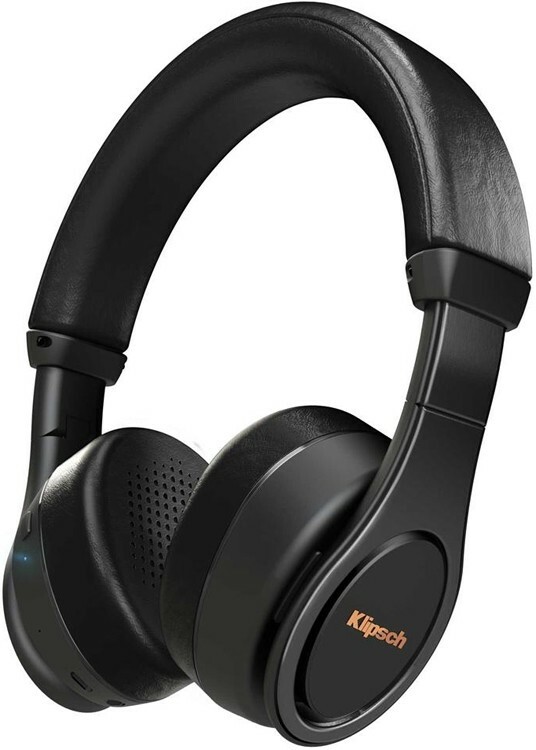 Klipsch Reference On-Ear Bluetooth headphones deliver intense, detailed acoustics, high definition aptX and AAC streaming, making then perfect for on-the-go. 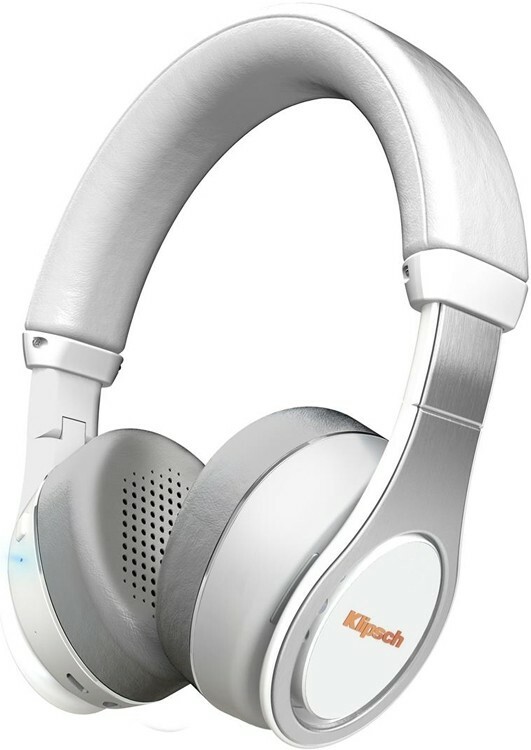 Klipsch Reference Wireless On-Ear headphones clearly gives a sense of the outstanding build quality and sturdiness offered just from handling. With smooth and seamless hinges and sliders built into the unit, you’ll forget they are even there. 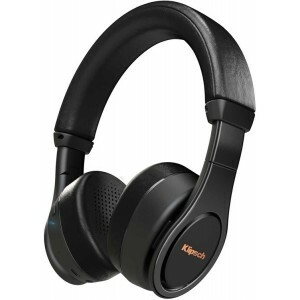 Klipsch is built upon the truest quality sound and these headphones are no exception to that philosophy; aptx and AAC streaming ensure that not an ounce of fidelity is lost due to the wireless capabilities. Soft, deep, portable, reliable; there are many adjectives that describe these headphones in use but a particular highlight is the fact that they look outstanding! Thanks to high definition aptX and AAC streaming, not an ounce of fidelity is lost in the wireless transmission of audio. And because Klipsch acoustic design principals are founded upon accurate music reproduction, Reference On-Ear doesn’t add anything you weren’t meant to hear by the artist. Vocals are clear, highs are crisp and bass is true and accurate.